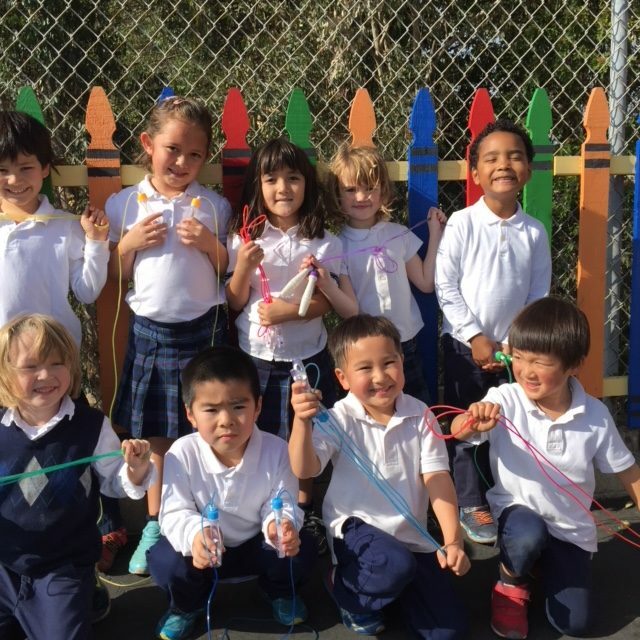 JASD is a kindergarten to 2nd grade private school program. The program incorporates the traditional Japanese elementary school curriculum, while gradually introducing English. 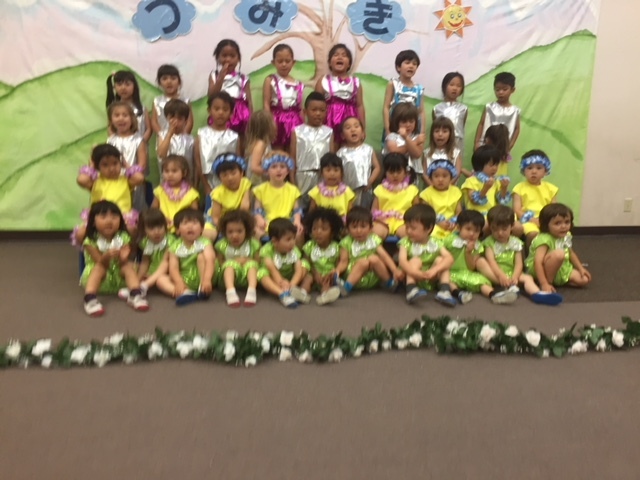 Our students, not only gain fundamental frameworks for Japanese and English bilingualism, but also work towards instilling strong academic foundations and confidence. Gaining competence in Japanese and English language and culture is our goal. At JASD, we not only strive for linguistic and academic acquisition, but also to deepen understanding of and become a part of the Japanese culture. This is done by our multidisciplinary curriculum and engagement in various events through out our community. Contact us with any questions or if you would like to schedule a tour of our programs.